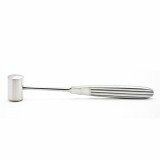 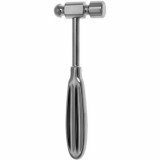 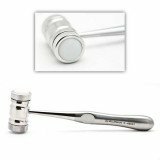 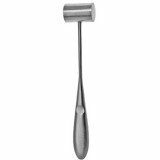 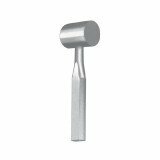 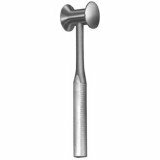 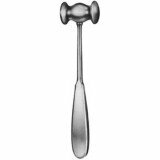 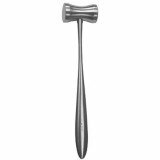 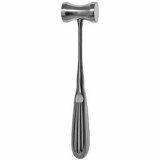 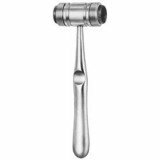 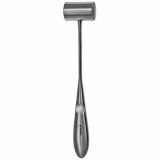 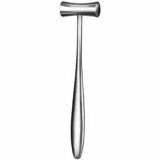 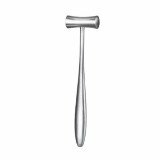 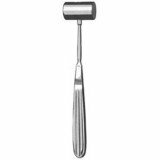 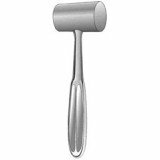 Orthopedic mallets are among the most common orthopedic surgical instruments. 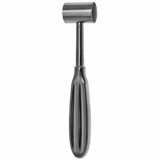 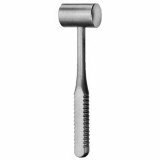 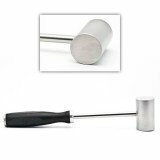 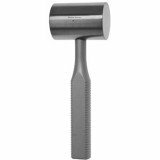 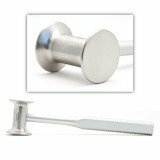 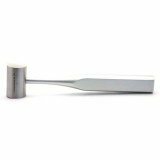 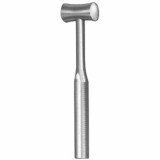 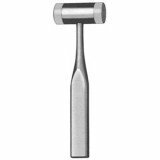 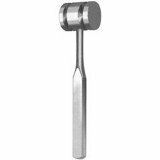 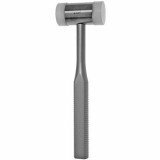 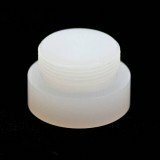 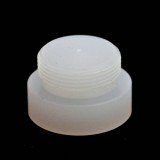 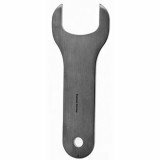 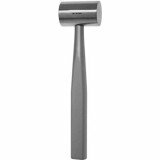 Below are a few of our most popular mallets, including scalpel Bergman Hibbs, Cloward, Combination mallets, Cottle, Heath, Kirk, Lucae, and Mead with stainless steel, phenolic, or nylon heads and keys for replacing nylon heads. 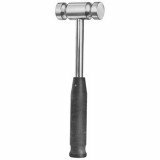 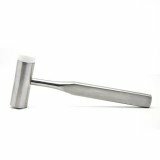 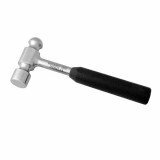 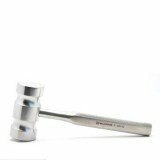 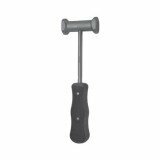 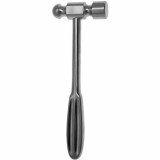 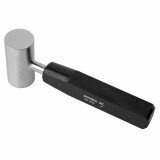 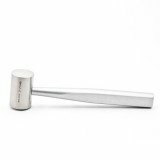 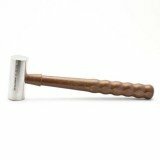 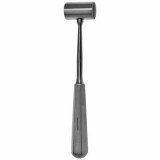 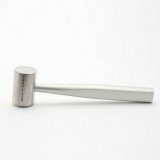 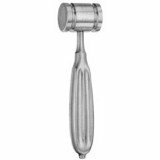 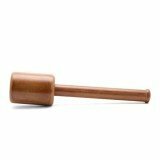 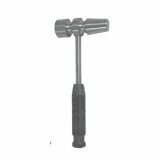 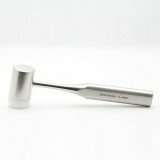 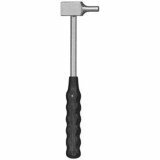 Cloward Mallet w/EZ handle 7.5in 8oz.